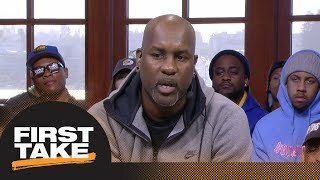 Ray Allen discusses his former Boston Celtics teammates discussing their relationship with him on "KG's Area 21," and says he felt Kevin Garnett had 'forgotten the genesis' of their relationship. 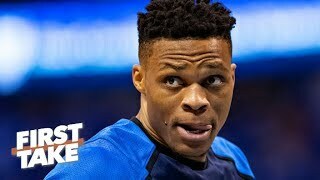 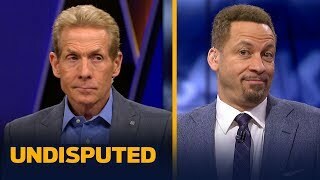 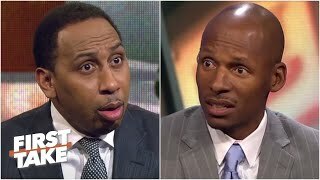 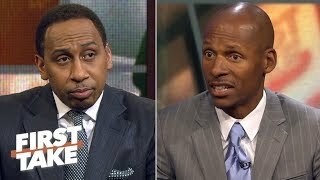 Stephen A. asks Ray Allen about his..
LeBron James doesn't have the 'clut..
Giannis Antetokounmpo or James Hard..
Paul Pierce says he was a better wi..
Russell Westbrook can’t be your N..
Kyrie, Celtics take 2-0 lead, Chris..
Ryan Clark not backing down on Anto.. 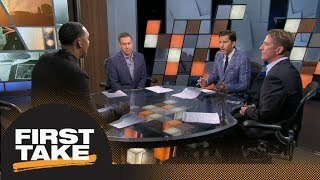 Boogie Cousins: 'I don't give a f--.. 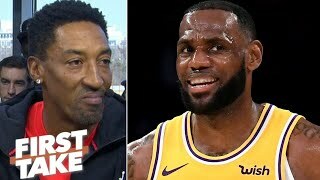 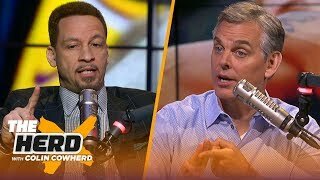 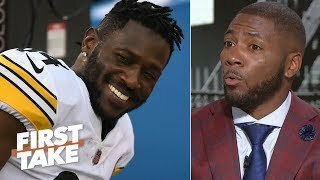 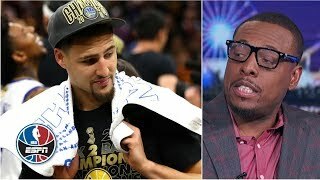 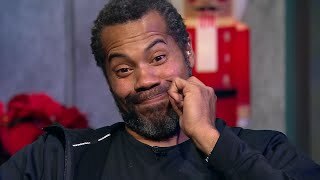 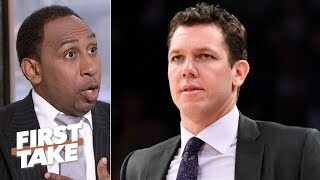 Speed of Luke Walton hire by Kings ..
Area 21: What's With All The Techni..
Stephen A. and Ray Allen debate if ..
Gary Payton weighs in on LeBron Jam..